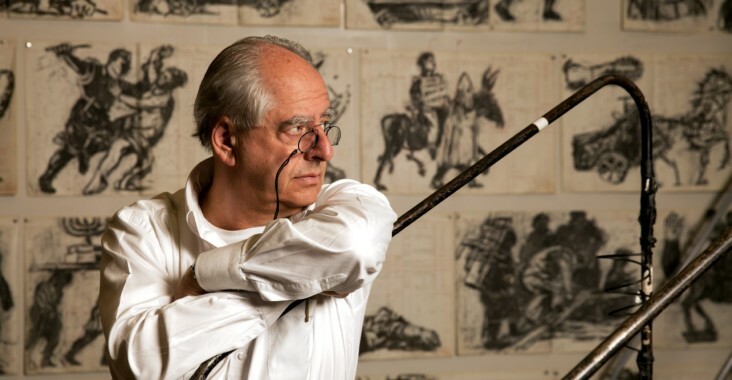 It’s the month of William Kentridge. One of the highlight artists of Strauss and Co’s prestigious Cape Town auction on Mon Oct 15, Kentridge also has a new exhibition opening at Goodman Gallery titled Kaboom! and launches an exciting new season of performances at the Centre for The Less Good Idea in Maboneng. 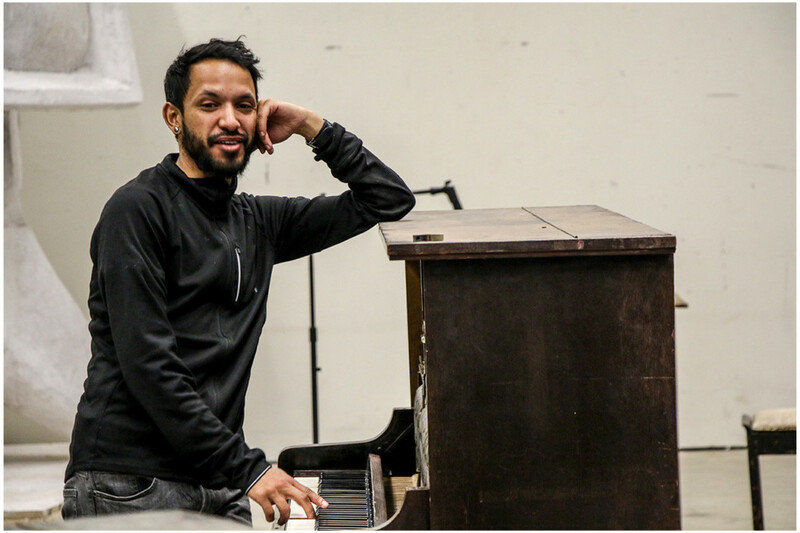 This artist, filmmaker and performer based in Joburg with a studio in Maboneng is one of the world’s most well-renowned artists with works at major art institutions and galleries globally. 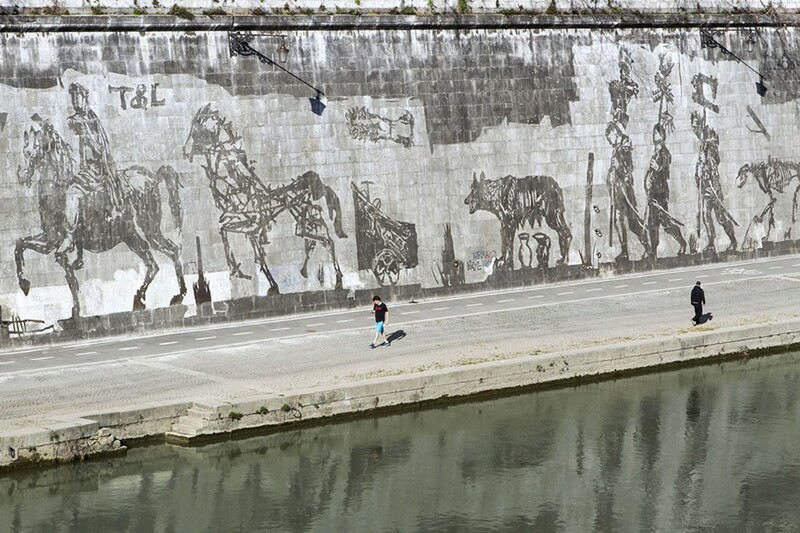 One of his most monumental recent works includes the 550-metre monumental frieze stencilled onto the wall overlooking the river Tiber in Rome (2016). First studying Politics and African Studies at the University of the Witwatersrand, Kentridge then studied art at the Johannesburg Art Foundation until 1978. There he met South African artists like Dumile Feni, whose works greatly influenced his drawings. Already working as a set designer for film productions, in 1981 Kentridge moved to Paris to study drama at the prestigious L’École Internationale de Théâtre Jacques Lecoq drama school. He then began making his signature hand-drawn animated films, made by filming a drawing, making erasures and changes, then filming it again. Kentridge’s Centre for the Less Good Idea is a non-commercial collaborative space hosted at Kentridge’s art studio in Maboneng that supports experimental and cross-disciplinary arts projects by bringing together artists, musicians, poets, dancers, actors and filmmakers to create new performative works. The Centre for the Less Good Idea hosts its fourth season from Oct 15-20 under the theme “Collapsed Conference”, with collaborators that include theatre-maker Tony Miyambo, pianist Kyle Shepherd, Japanese performance artist Michikazu Matsune and of course William Kentridge. Our favourite exhibitions by Kentridge include his The Head and the Load, (2018) described by the Tate Modern as ‘Kentridge’s most ambitious work to date’. Combining music, dance, film projections, mechanised sculptures and shadow play, the exhibition tells the story of the millions of African porters and carriers who served the British, French and German forces during the First World War. 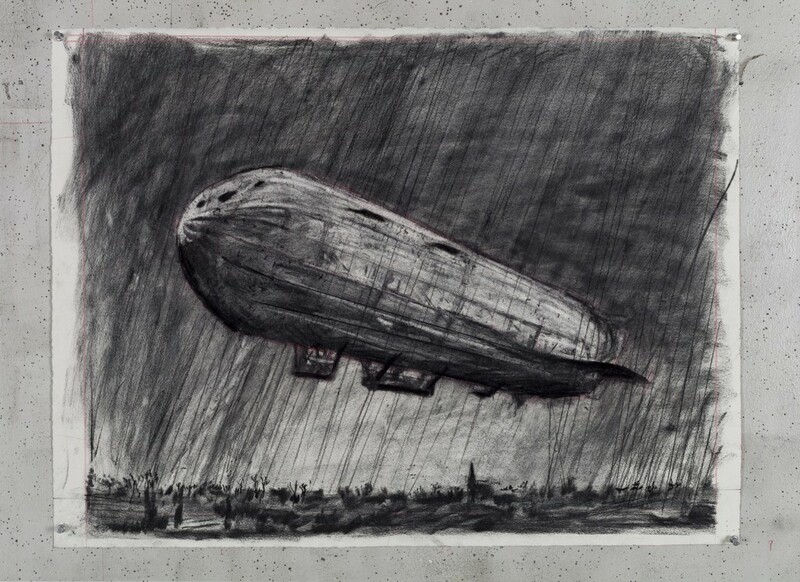 Catch Kentridge’s latest exhibition on home turf Kaboom! at Goodman Gallery until Nov 10. Featuring drawings from his 2017 Salzburg Festival rendition of Wozzeck, a new three-channel film related to the London performance of The Head & The Load, the exhibition also includes never-before exhibited charcoal drawings used for projections in The Head & The Load, as well as composite drawings made for Kentridge’s recent performance of Kurt Schwitters’s 1932 sound poem, Ursonate, at Performa 17 in New York.